Microsoft will organize a press event at the end of January next year where it will demonstrate the Consumer Preview of Windows 10, according to The Verge. The software giant would also reveal several new features of the successor of Windows 8.1. Earlier this year Microsoft already hinted that a follow up event would be held in 2015. According to sources of The Verge the event will take place at the end of January. According to the tech site the press event will be of larger scale than the presentation of Windows 10 Technical Preview, which was revealed at the end of September this year. 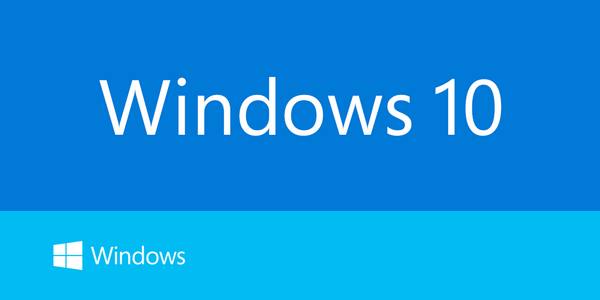 The software giant will possibly also reveal new features of Windows 10. The Consumer Preview will likely introduce improvements on the touch interface Continuum. Microsoft will also announce it plans for Windows 10 on tablets and smartphones during the event, according to The Verge. Also announcements about changes in the Xbox One console are expected. It’s unclear when the Consumer Preview of Windows 10 will become available. The current Windows 10 Technical Preview is mainly targeted at advanced users and developers.